YouTube Gaming – Creators and viewers alike can now enjoy of the Twitch alternative (and successor?). The YouTube Gaming app and website is finally live after two months of waiting. For those who aren’t aware of what YouTube Gaming is about, you can either go here or keep reading for a small summary. With YouTube Gaming, Google is unifying the gaming experience to cater the needs of those who want to watch their favourite video game walkthroughs, gameplays or live streams. The new service offers individual pages for more than 25,000 game titles, each containing the best videos and live streams about a specific title. YouTube Gaming has a highly intuitive UI that keeps the viewer up to date with the game titles and channels that they like. By simply adding a game title to their collection or by subscribing to a channel, viewers can get notified when new videos are added or when live streams start. This is not the first time that Google tries to create platforms for different YouTube audiences. YouTube Kids and Google Play Music are also part of this platform fragmentation and audience unification strategy. We will also have to see how the audience and the content creators react to the launch, as Amazon’s Twitch tends to be the go-to service for live streaming. 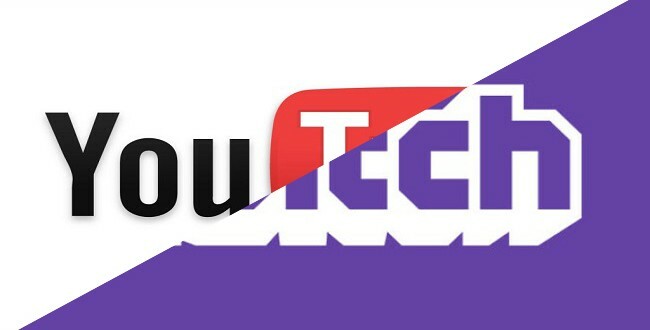 Earlier this year, The Wall Street Journal reported that Twitch’s audience rose from 45 million monthly viewers in 2013 to 100 million by the end of 2014, so the stakes are high for both Google and Amazon.